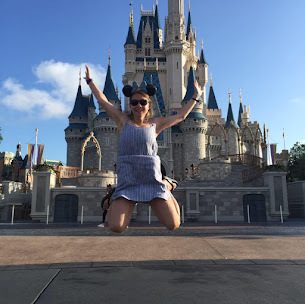 After her high school graduation, Hanna was ready to embark on a new adventure, college, gaining a fresh start and a completely clean slate. It's not all fun and games as she tries to make friends, deal with life, and finish homework. The past seems to haunt her as her dad wants to be back into her life, bringing up old wounds. After several choices, some she made and others she didn't, Hanna finds herself hitting rock bottom with a thud. Desperate to diminish the pain building inside her, she copes with her insecurities and feelings of unworthiness with self-harm and other means. With the guidance of a few close friends and no one else to turn to, Hanna resorts to the only thing she has left, her Bible. She turns to God, pressing into Him to make it through the semester and the obstacles she is facing, changing her from the inside out. 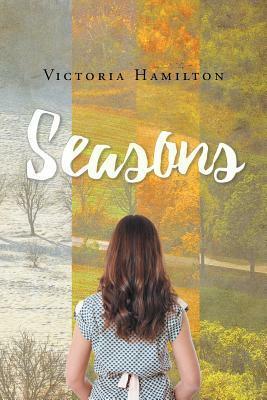 Victoria Hamilton writes a story of Hanna who goes through real trials after graduating highschool. This book is written with heart and tells the story of a young adult who struggles through depression. It also is the story of a friendship between Hanna and Reagan. Throughout the entire novel we see how Hanna goes through different seasons and grows whether in her relationship with the Lord or in life. This book is a great reminder that no matter the difficult circumstance, God is always with us. This book is a quick read and one that you could read in a sitting. It is inspirational and would be great for a Highschool age or young adult. It provides great reminders on life and truth.